Well the start of the Half term has been fantastic! We've had perfect weather quite spring like actually and we have really tried to make the most of fitting in some family time. 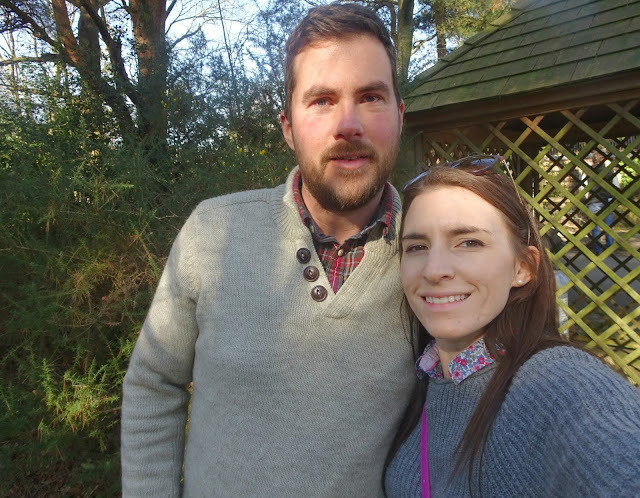 I wanted to share a couple of day trips we have made over the first few days of the holidays. 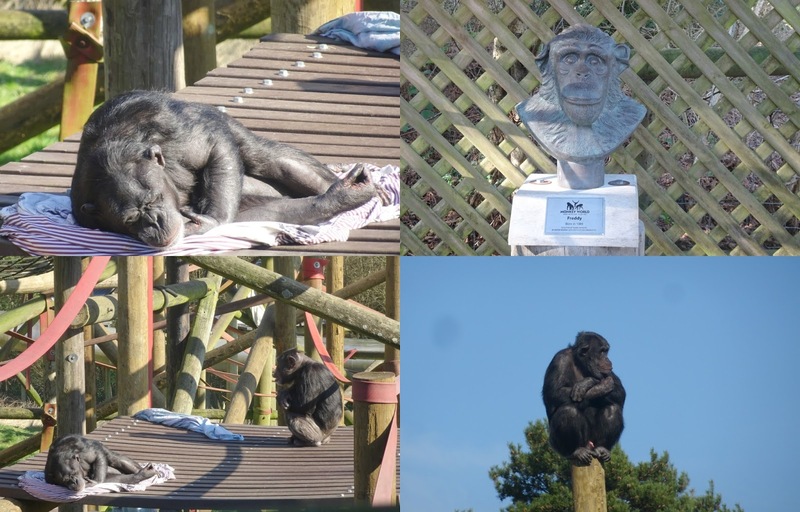 On Sunday we went to Monkey World in Dorset. They had a special offer on for getting children in for only £1 so we had to go visit! 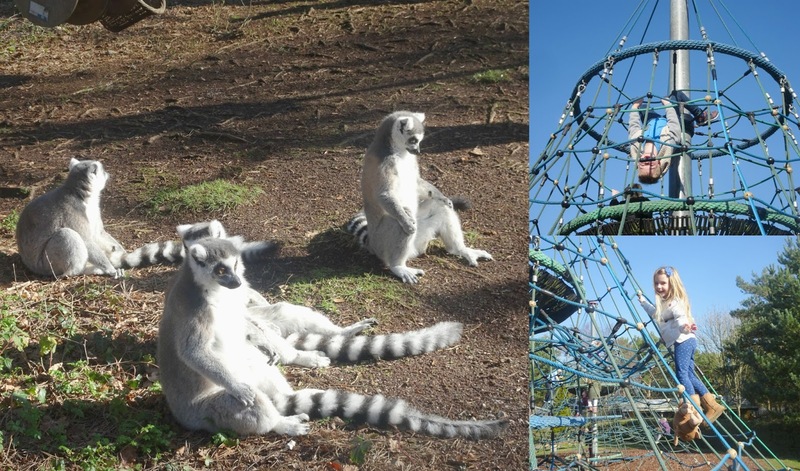 Also we have never been before and wanted to see what they had to offer especially since the weather was really warm and sunny! 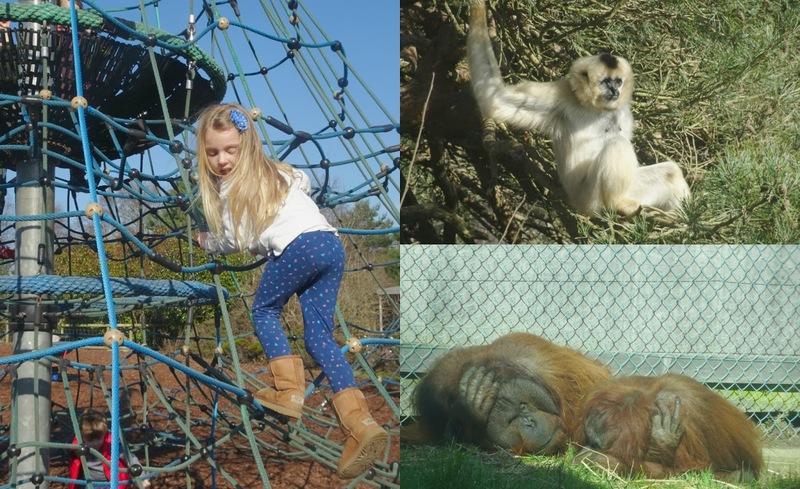 We had a fantastic day, lots to see and do, the monkeys were all out so i got some great snaps and there were lots of different play areas around the park for children to play on. The Ape Play area at the bottom of the park was amazing! It was huge and for all ages even adults! 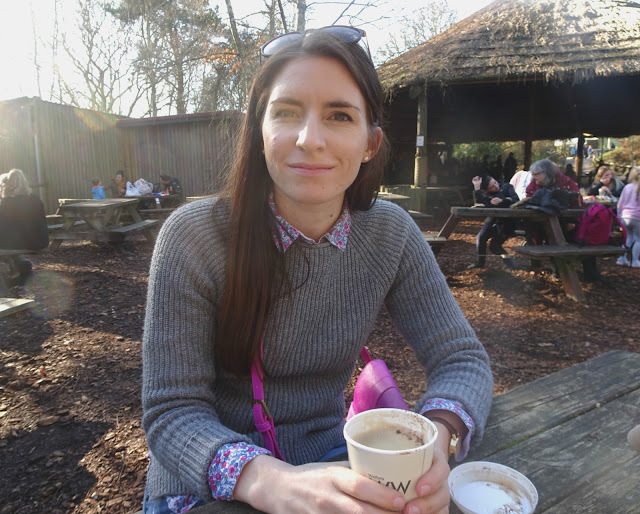 We ended up buying a few sausage rolls and hot dogs which were all reasonably priced and the coffee was good to! Would highly recommend checking it out if your in the area, don't forget to check their website as they always have different offers on also. 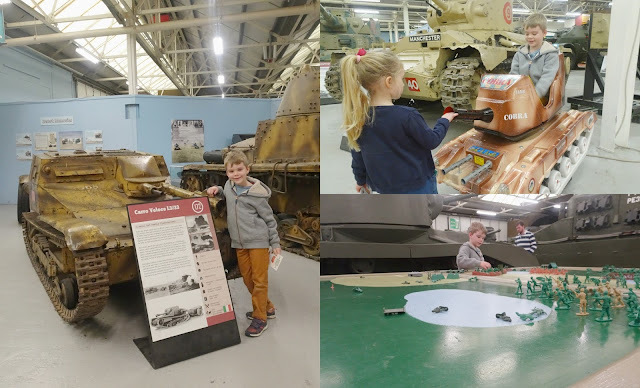 On Monday we ventured right next to Monkey World actually to a place called The Tank Museum! This was Grahams suggestions as he had heard good things about it and i double checked on Tripadvisor of corse just to be certain! Again we had such good luck with the weather, although the museum is mainly inside they did had a cool play area outside for children so we did take advantage of that. 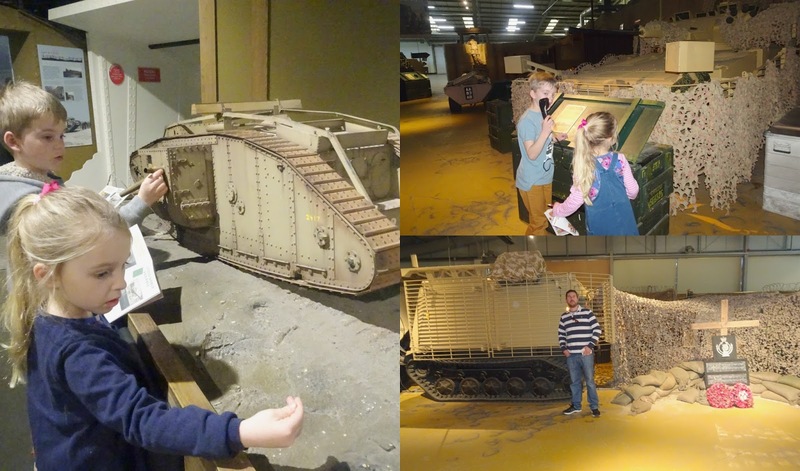 The museum itself was really great, very educational but also really fun, the kids enjoyed themselves and we didn't hear any of them say they were bored which was a bonus as you know how kids can be! 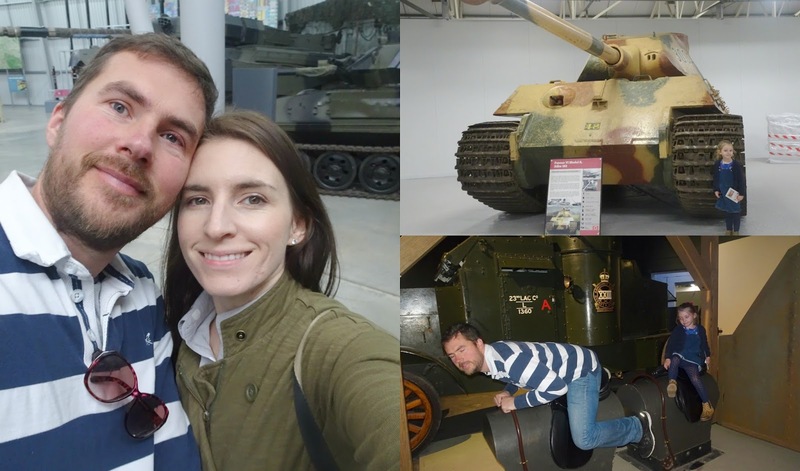 So many huge tanks to see, sit it, touch and take pictures of! There were different categories to walk through from the Old and the New it was very interesting. We spent just over 4 hours here! We used the little cafe which was situated right next to the kids indoor soft play. Perfect for the children to run off some steam! Food was very reasonably priced and they also had a large cafe situated above the entrance/ gift shop which serve hot and cold food. All in all a great day, one extra bonus is that if your a tax payer you can sign up for 'gift aid' and they give you can annual pass to return as many times as you like within the year! Well thats our week so far, we have also been to Urban reef for breakfast and Bowling yesterday eve. Today Wednesday I'm already beat were having a home day before i venture back to College this evening. 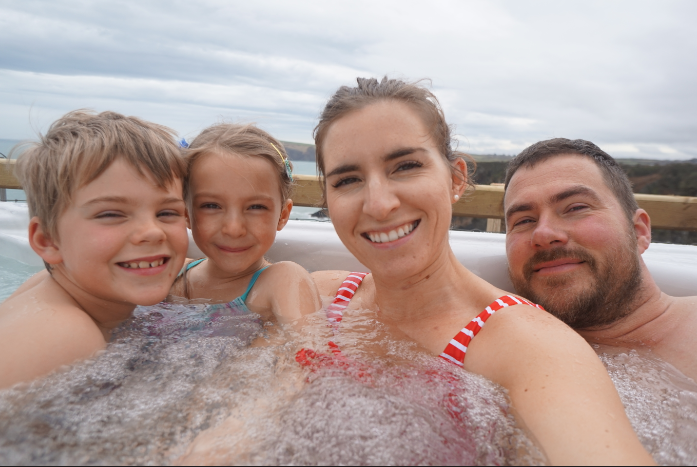 Don't forget to check out my daily Vlogs of these days, to get more of a real in site to what we got up to!